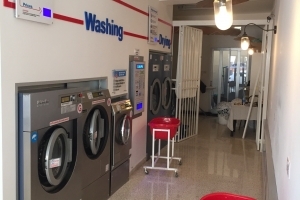 Bring even your most delicate clothes to bugibba Lavapiù self-service laundry. You will discover laundry that is perfect clean thanks to Miele machines. Accepted Art. 13, D.Lgs. 196/2003. Tips for washing your items safely and perfectly. Rules and information for the correct use of the self-service laundry. Dry quickly and safely with LAVAPIÙ.